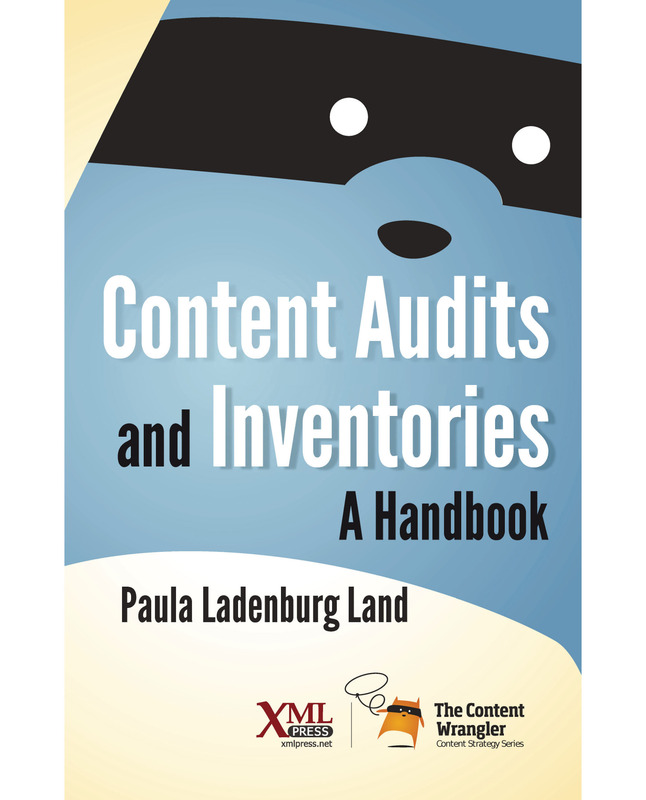 Content Audits and Inventories, by veteran content strategist Paula Land, shows you how to begin with an inventory, scope and plan an audit, evaluate content against business and user goals, and move forward with a set of useful, actionable insights. 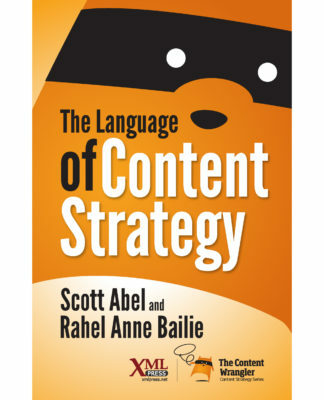 Successful content strategy projects start with a thorough assessment of the current state of all content assets — their quantity, type, and quality. Beginning with a data-rich content inventory and layering in a qualitative assessment, the audit process allows content owners and business stakeholders to make informed decisions. This practical, tactic-filled handbook walks you through setting up and running an inventory using an automated tool, setting the stage for a successful audit. Specific audit tactics addressed include auditing for content quality, performance, global considerations, and legal and regulatory issues. You will also learn how to do a competitive audit and incorporate personas into an audit. Tips on presenting audit results to stakeholders will help you deliver effective strategies. Paula Land is a content strategy consultant and a technology entrepreneur. As founder and principal consultant at Strategic Content, she develops content strategies and implementation plans for private clients ranging from nonprofits to large ecommerce sites. As cofounder of Content Insight, she is the impetus behind the development of CAT, the Content Analysis Tool, which creates automated content inventories. Before founding her own businesses, Paula was a user experience and content strategy lead for Razorfish, a leading digital agency, where she led the content strategy on the development of enterprise-level websites, redesigns, and CMS implementations. Paula has worked for over twenty-five years in content-related roles, spanning all aspects of the content lifecycle, with a focus on delivering large-scale, complex websites. Paula is a frequent speaker at conferences and presents workshops and webinars on the topic of content inventories, audits, and analyses. 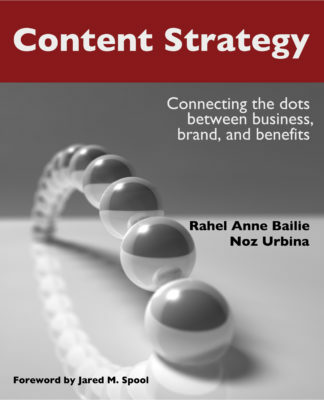 She contributed the essay on content inventory to the book The Language of Content Strategy. 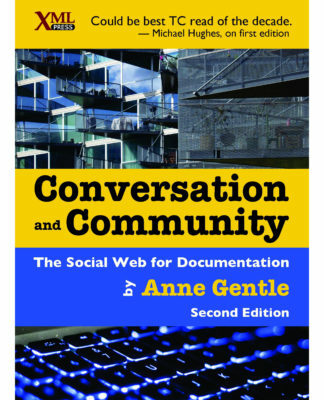 — Katherine (Kit) Brown-Hoekstra, Comgenesis, LLC, and past president of the Society for Technical Communication (STC). From her review in Technical Communication, Volume 62, Number 4, November 2015. “No one has covered this topic definitively before and Paula Ladenburg Land nailed it. 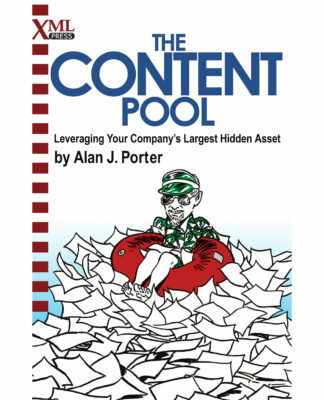 Paula’s exceptional book has demystified the project manager’s bugaboo: the content audit. While a content inventory and audit are the foundation of any digital design project, this seemingly simple pair is often misunderstood, under scoped, and inappropriately staffed. Land clearly and concisely guides novices and experts alike through the audit process from the discovery phase to post-deployment governance. — Joe Gollner, Director, Gnostyx Research Inc.